IDAHO FALLS, Idaho—Fire season has come and gone here in eastern Idaho, but your local Bureau of Land Management firefighters are still hard at work assisting communities in need across the nation. BLM Idaho Falls District firefighters respond year-round, sacrificing time with family and friends to protect your public lands. During the Thanksgiving holiday, BLM firefighters worked as nature’s housekeepers by conducting prescribed fires here and back East. 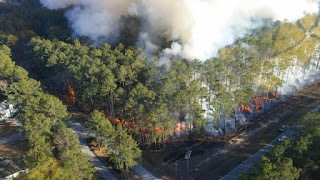 Two engine crews went to North Carolina and carried out burns to prevent large fires during the spring fire season. Firefighters plan on returning in the next few months to assist with fires in hardwood forests. Over Christmas and the New Year, engine crews were dispatched to the Thomas Fire in Southern California, which burned 281,893 acres. The blaze was contained, but the work is not done. Idaho Falls firefighters remain there working to prevent erosion and mudslides by digging water bars and placing sand bags. A dispatcher from the Eastern Idaho Interagency Fire Center is currently on detail in Virginia with the FEMA Small Business Administration, assisting victims of Hurricane Maria in Puerto Rico and the Thomas Fire with much-needed loans and funds. 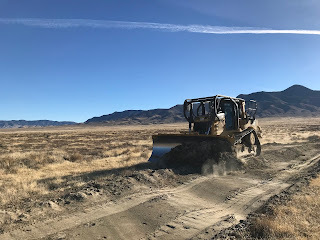 Efforts to restore a healthy landscape for plants and wildlife are currently underway in Nevada and Idaho Falls District. 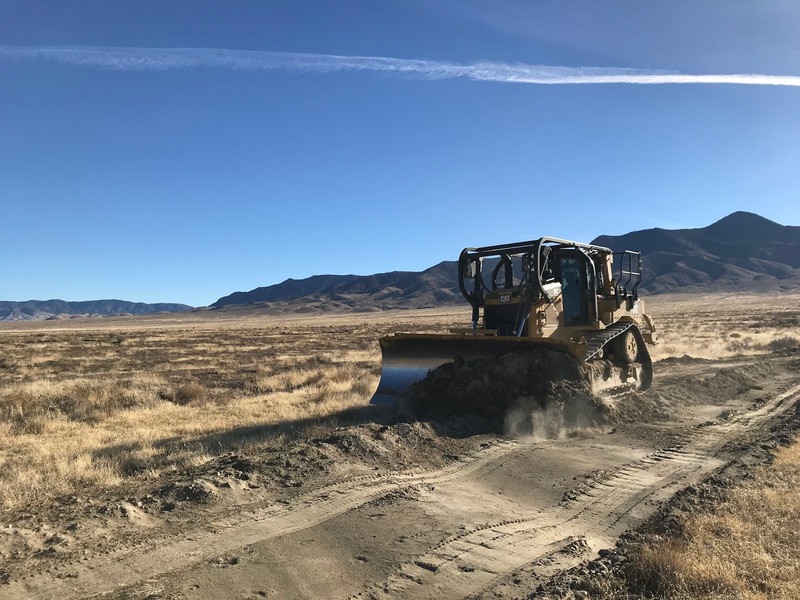 Three bulldozer operators from fire operations are in Nevada, rehabilitating the public lands affected by the 2017 fire season. Wildland firefighting is not your ordinary job. If this career sounds interesting, we are hiring for the 2018 fire season. The early cutoff date to apply is Jan. 30, 2018. For more information visit, www.idahofireinfo.com and click on the Idaho BLM Fire and Aviation-Job Announcements tab.